To add your Outlook.com, hotmail.com, or live.com email address to Mailspring, please select the Office 365 option from 'Add Account' and enter in your email address and password for your account. If your account is configured for two factor authorization then you will need to generate an app specific password. Click the button to Review Recent Activity in that notification email. Go back to Mailspring and re-enter your email address and password. 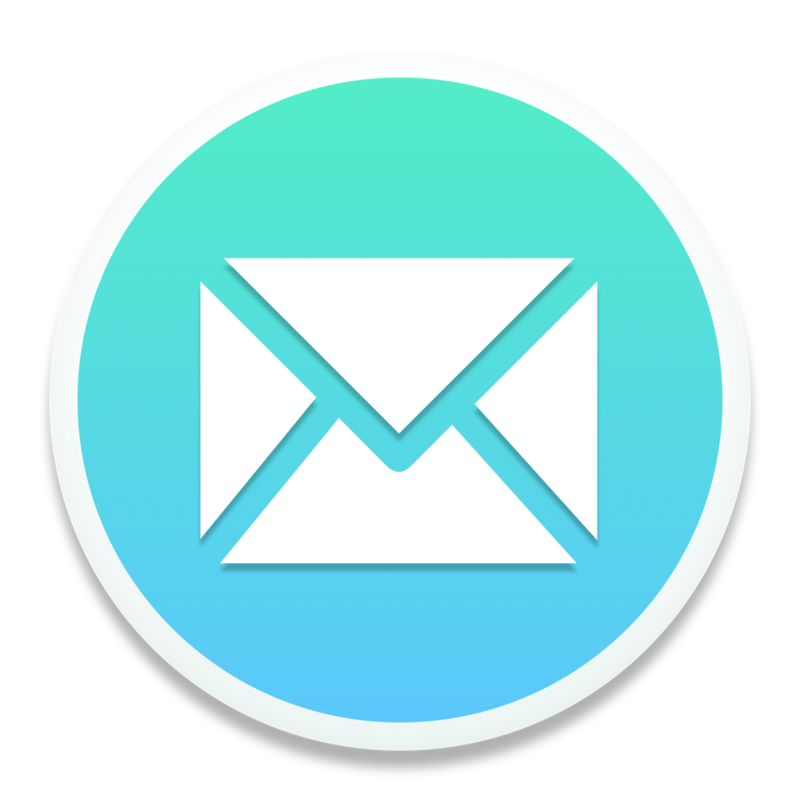 Mailspring should now be able to load your account.